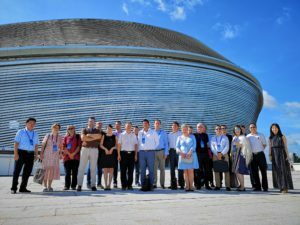 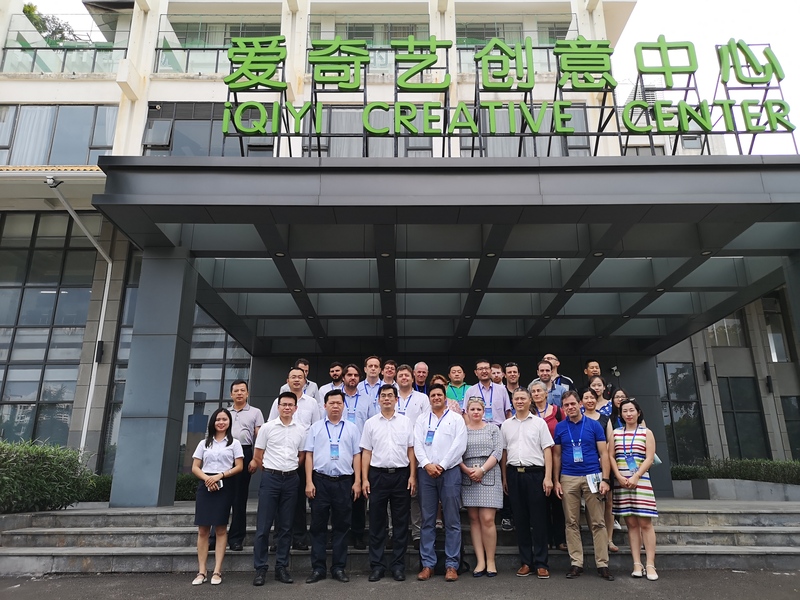 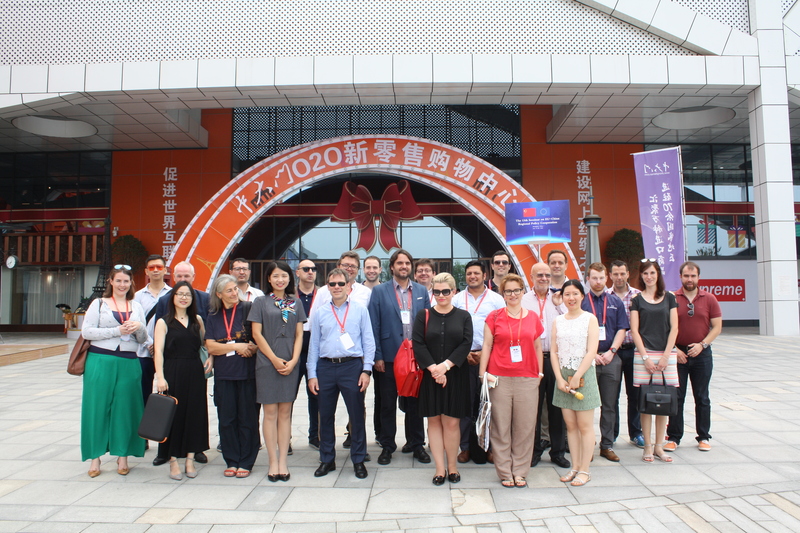 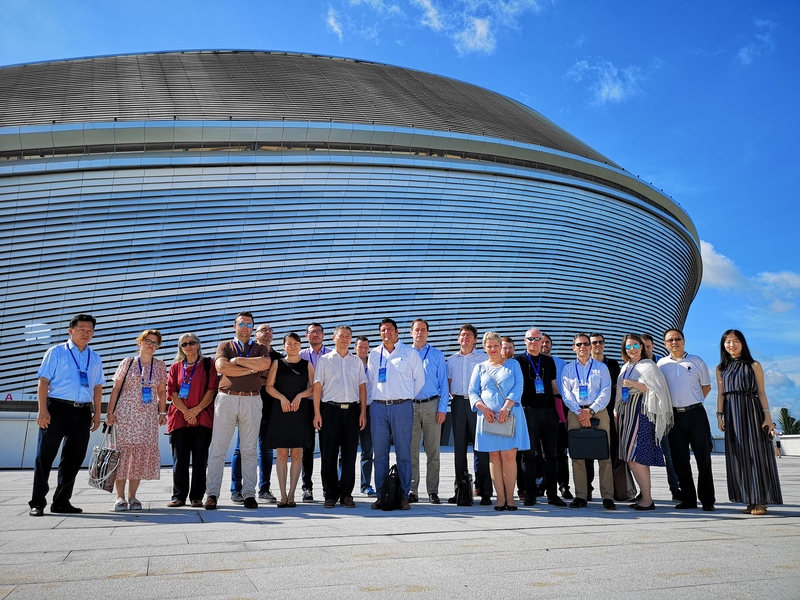 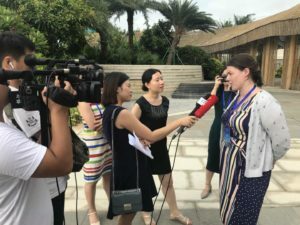 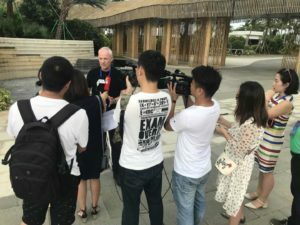 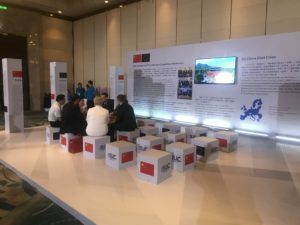 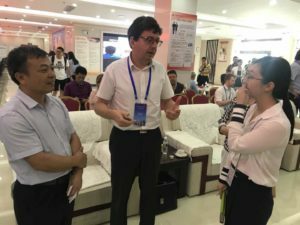 Representatives from the eight European cities of Nice, Prague, Mannheim, Málaga, Reggio-Emilia, Rome, Barnsley and Granada participated at a one-week mission to China from 15 – 21 July 2018. 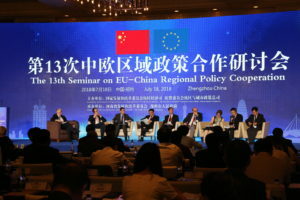 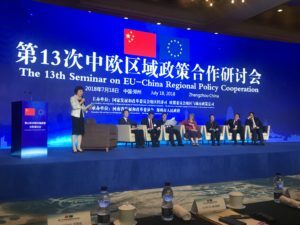 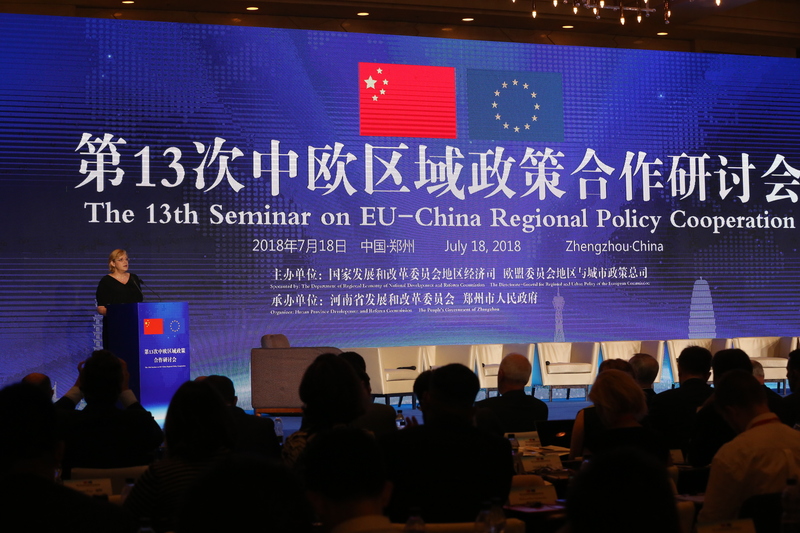 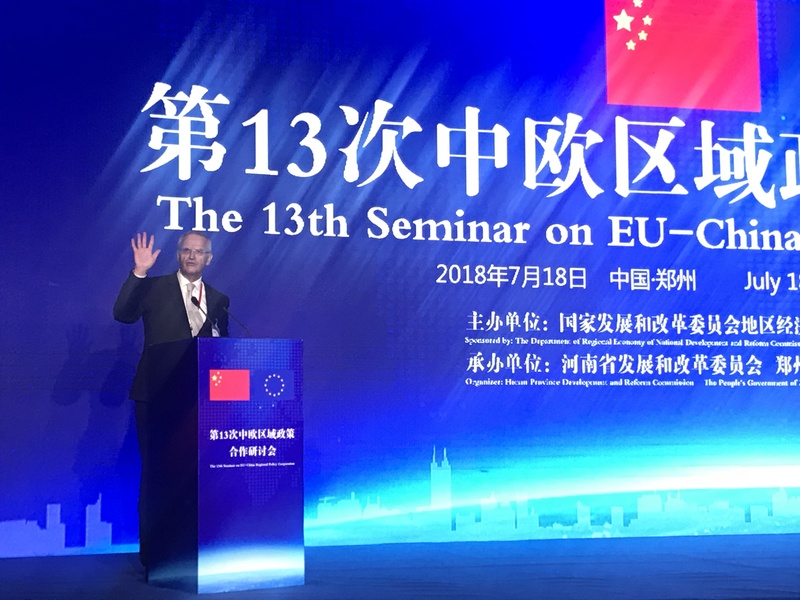 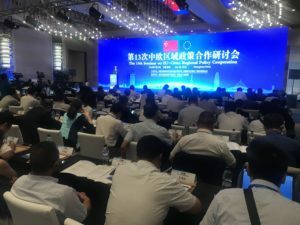 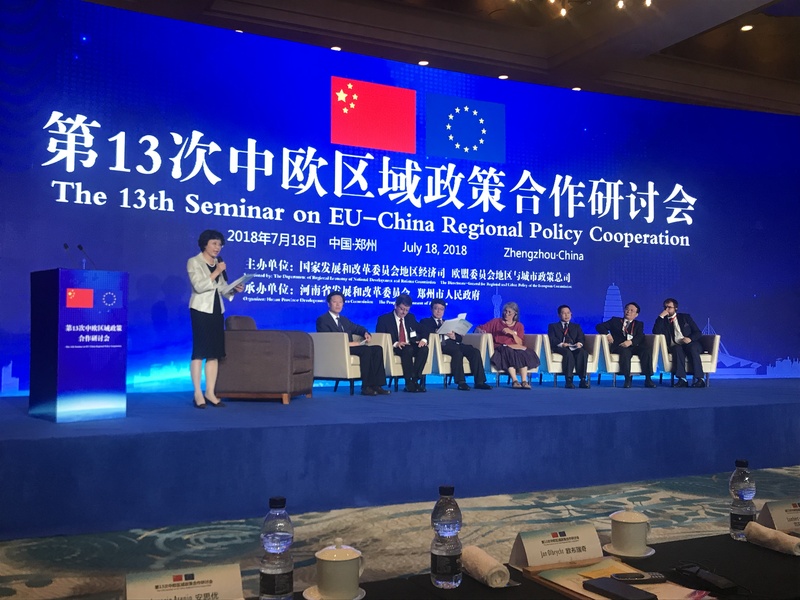 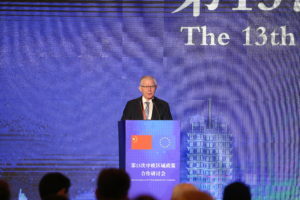 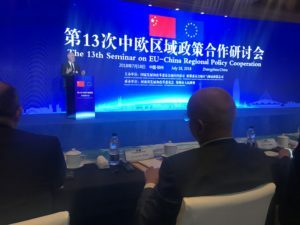 The mission included participation at the annual EU-China High-Level Seminar on Regional Policy that took place in Zhengzhou on Wednesday 18 July 2018. 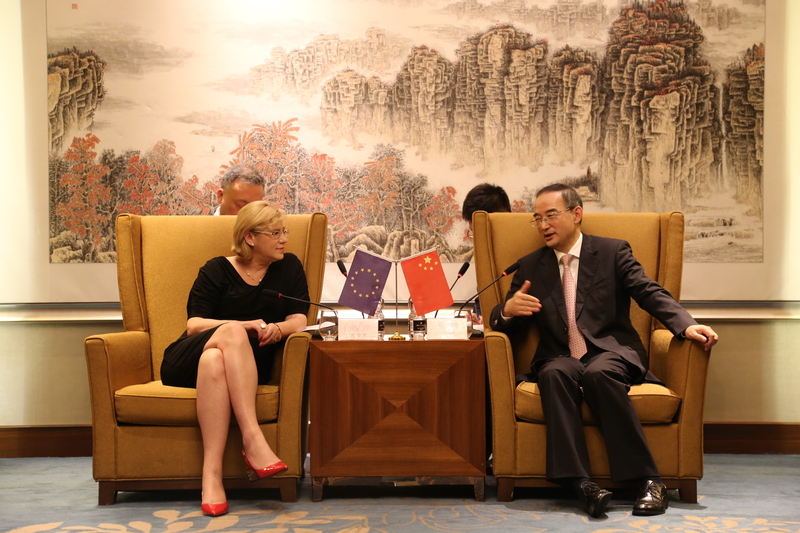 The meeting was chaired by Corina Cretu, EU Commissioner for Urban and Regional Policy. 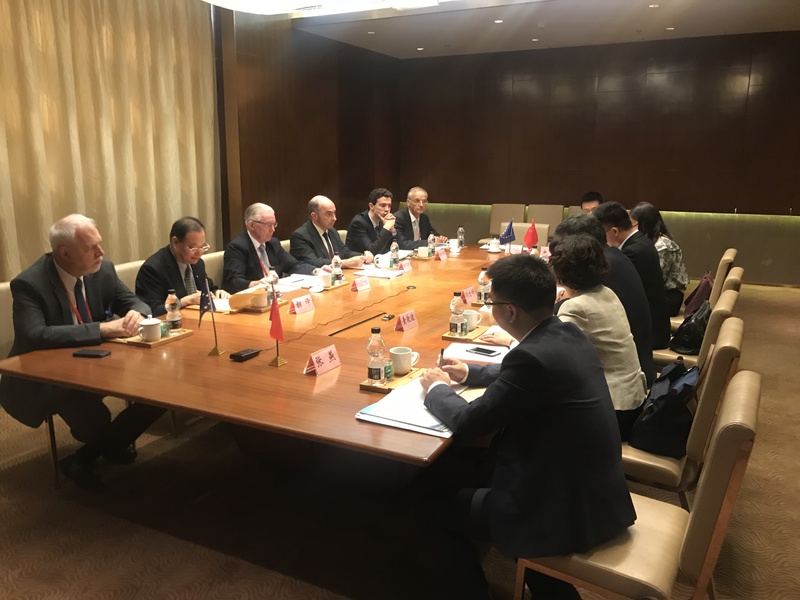 The programme started with meetings in Tianjin and Beijing on Monday 16 July 2018. 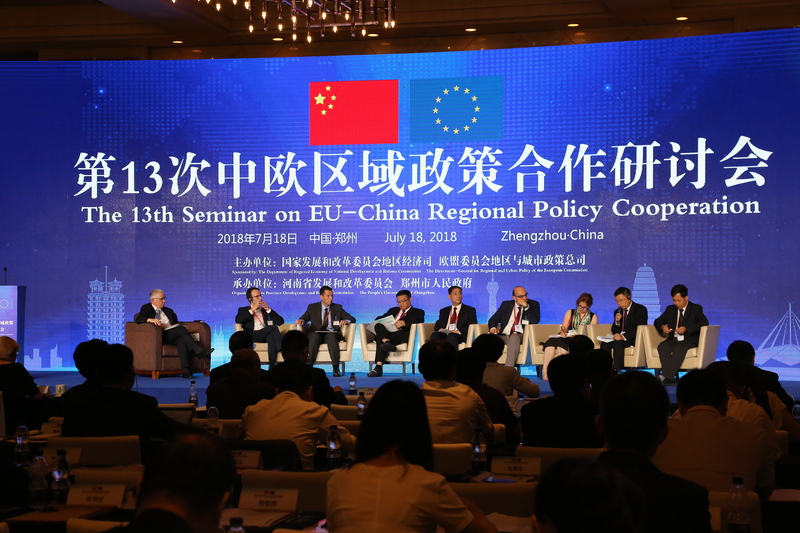 In Tianjin, a workshop was held in which EU cities representatives and Tianjin counterparts identified areas of potential cooperation. 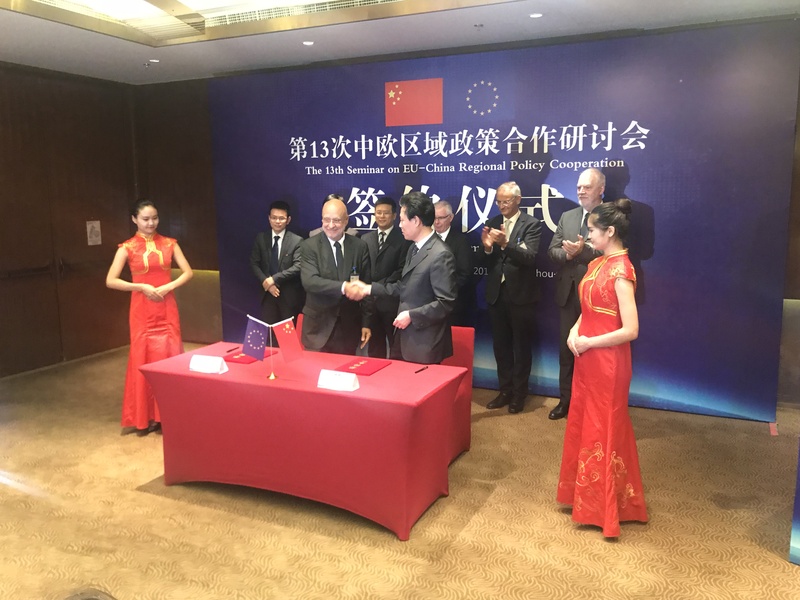 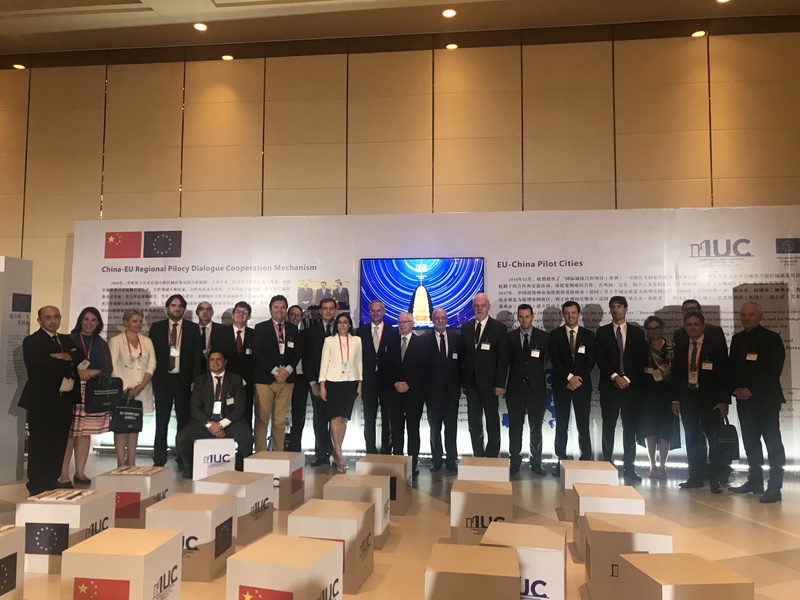 Representatives from the five new EU pilot cities for 2018 traveled to Beijing, to attend a signing ceremony of the Joint Statement on the IUC cooperation with their Chinese counterparts for the period 2018-2019. 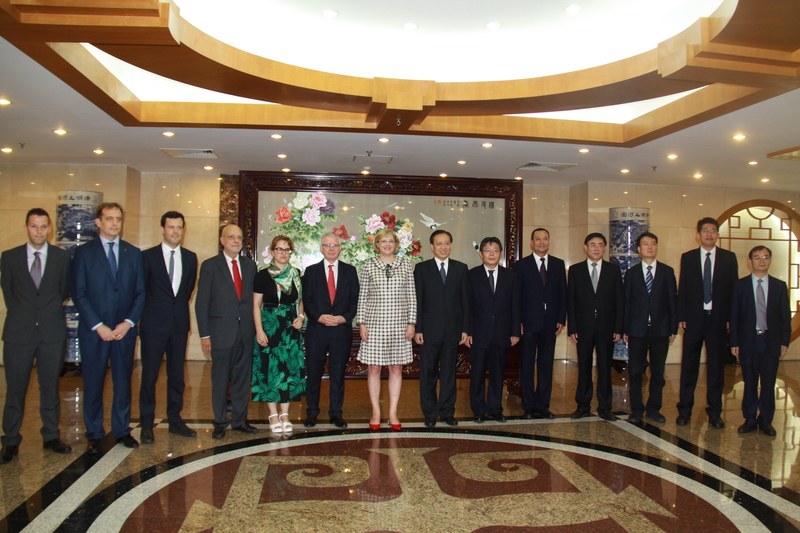 The ceremony was witnessed by Commissioner Cretu, as well as by Mr Lin Nianxiu, NDRC Vice President in Charge of Regional and Urban Development (Minister level). 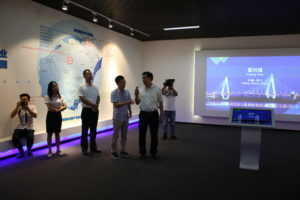 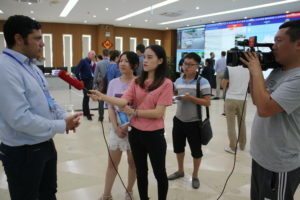 Delegates then traveled by high-speed train to Zhengzhou, to absolve several filed visits in Zhengdong New District (including the finance island and the smart island projects), the Inland Bondend Zone and the innovation centre. 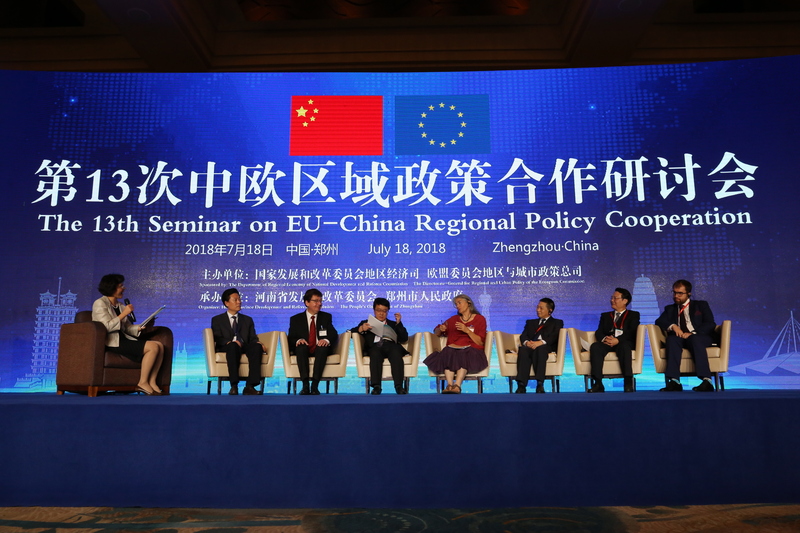 Delegates also participated at the High-Level Seminar that included a key note by Corina Cretu, European Commissioner for Regional and Urban Policy. 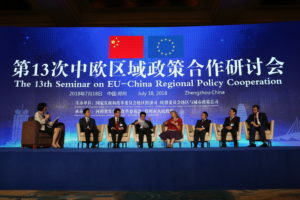 The Seminar included also key notes by the Jan Olbrycht and Lambert van Nistelrooij, Members of the European Parliament (MEPs), which was further represented by MEPs Maria Gabriela Zoana, Miroslav Mikolasik and Jordi Sole. The seminar was complemented by discussions at a booth with introductory information about the EU and Chinese cities. 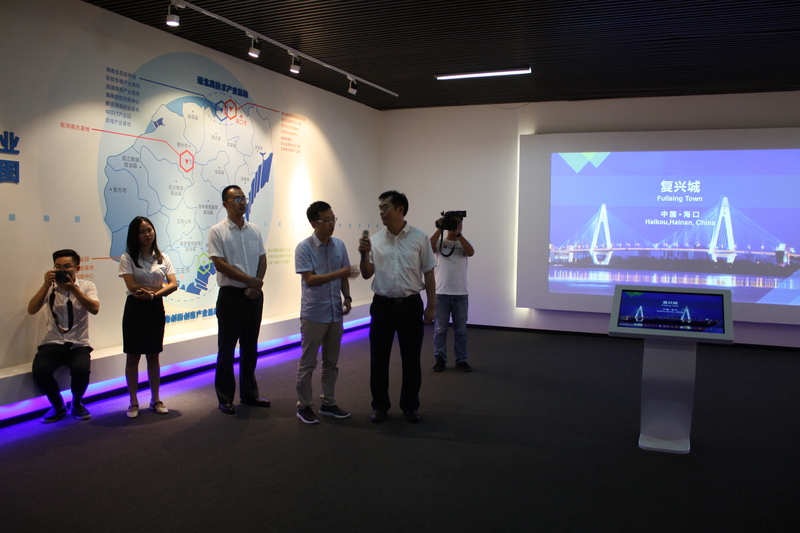 Here, relevant urban development technologies were showcased and concrete actions for the city pairings were agreed. 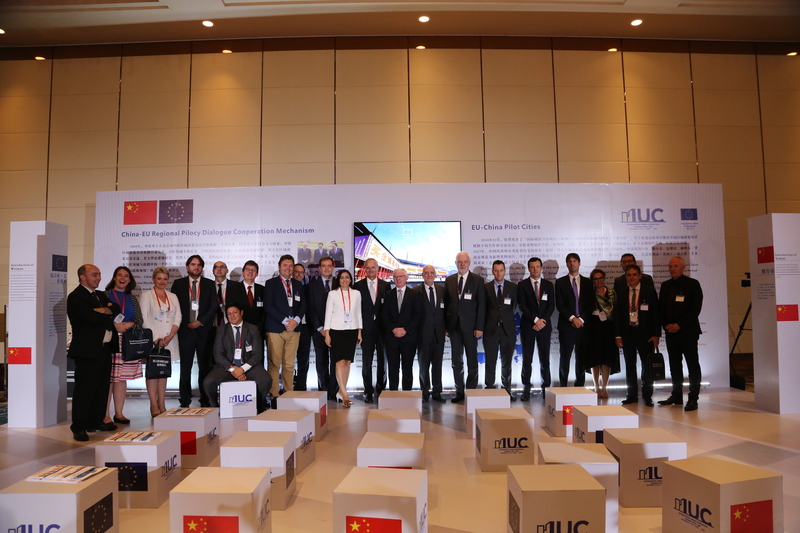 After the seminar, some MoUs were signed between the EU cities representatives and Zhengzhou Municipal Government. 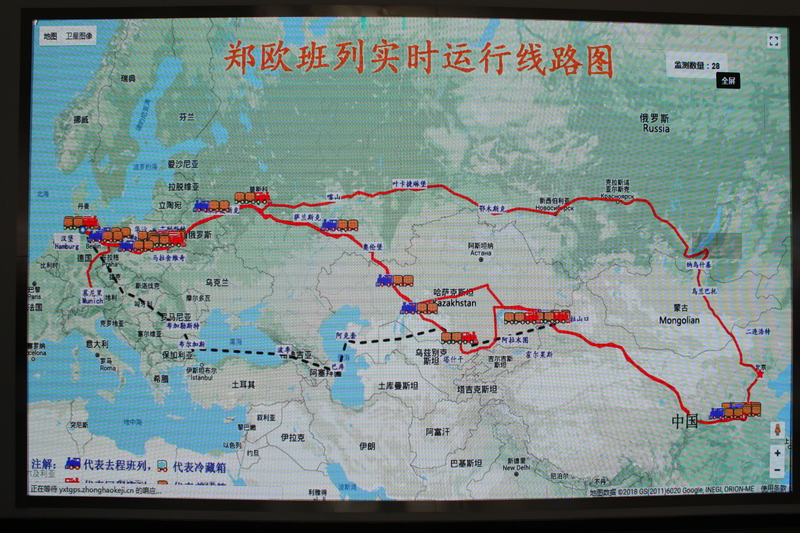 Delegates then absolved several field visits in Zhengzhou, including the Zhengzhou Economic Zone, the Logistic and Industrial Zone as well as the Zhengdong New Area. 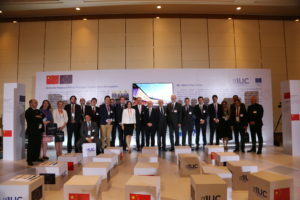 Here, several concrete cooperation areas were identified including data management for smart city development and the cooperation with universities and R&D institutions. 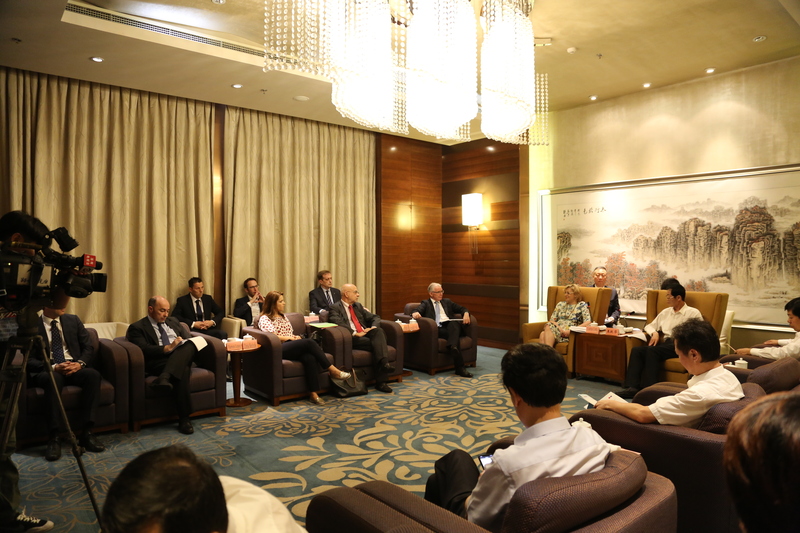 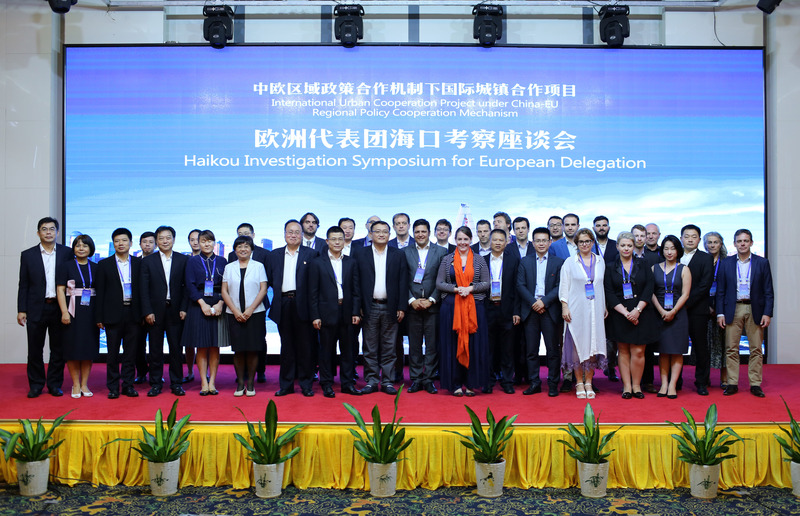 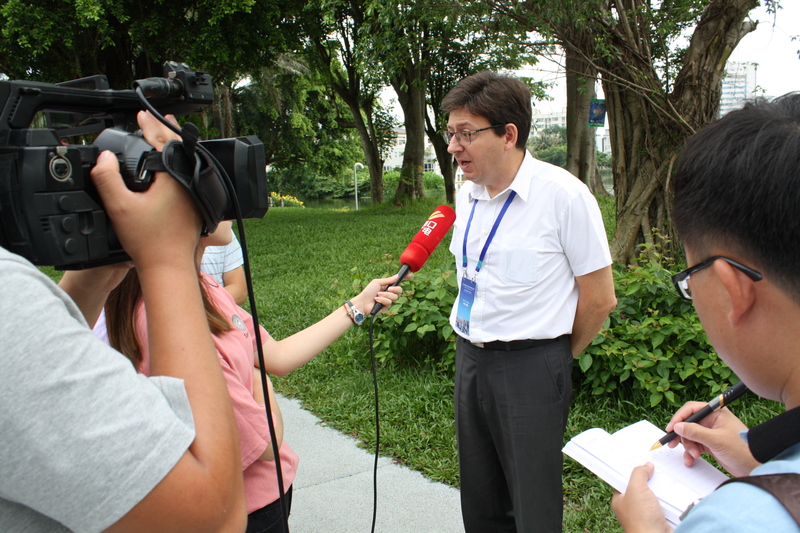 The programme continued with a visit of the European cities to Haikou, the capital of Hainan Province. Here, participants absolved an intense 2 day programme, including meetings with the directors of over ten city departments relevant for urban development as well as field visits to the Fullsing Town Innovation Park, the Free Trade Zone and the Jiangdong New District. 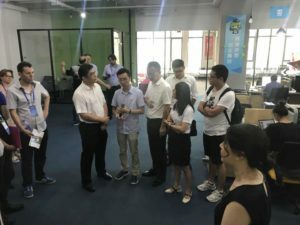 Background on the Chinese cities involved. 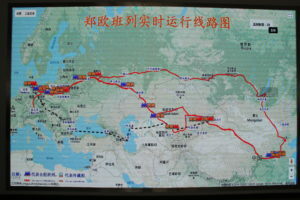 Tianjin city region is the port city for Beijing, downtown Tianjin is 74 miles east of Beijing. 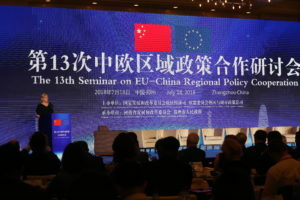 The city region has a population of 13 million and is one of the fastest growing cities in China. The city region is heavily industrialised with a focus on petrochemicals, bio-pharma, aerospace and equipment manufacturing. 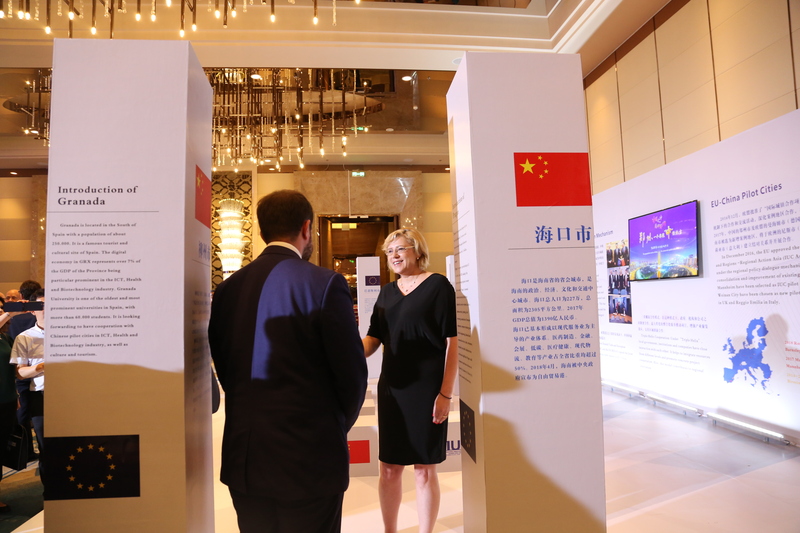 There is a focus on moving up the value supply chain and developing the region into a financial, service industry and tourism hub. Zhengzhou is the capital of Henan, China’s 3rd largest province with 95 million inhabitants. Zhengzhou has a population of nearly 10 million inhabitants and is an important hub city in the Chinese network of railway and aviation. 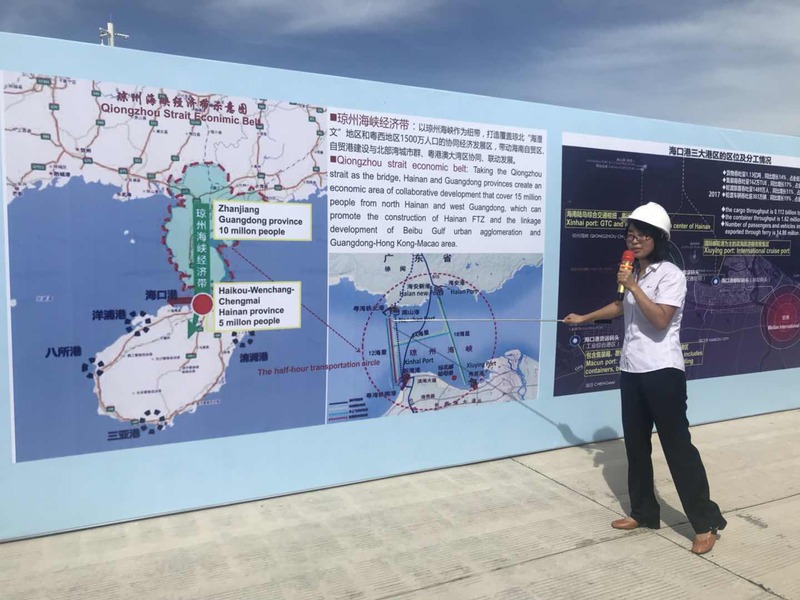 Haikou is the capital city of Hainan province and the political, economic, cultural and transportation centre of Hainan. 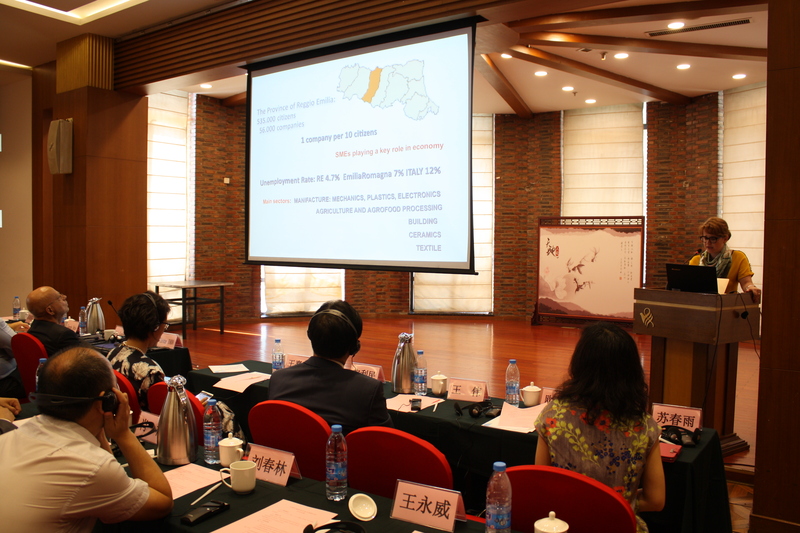 It has a total population of 2.27 million and an area of 2305km2. 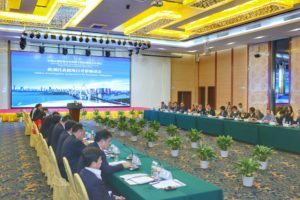 Haikou benefits from a special free trade zone policy launched by the Chinese Government in 2018.